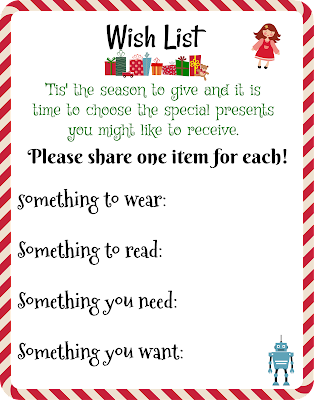 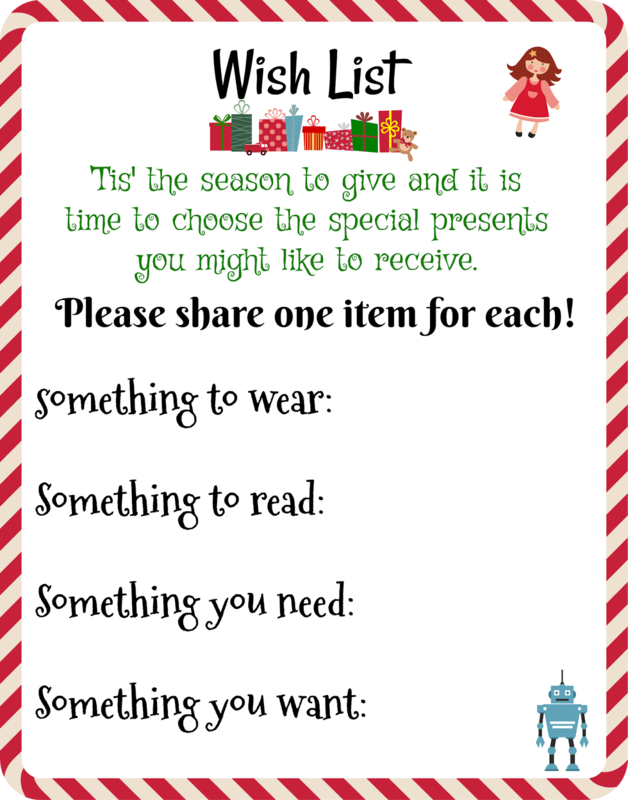 A RUP LIFE: Free Holiday Wish List Printable! 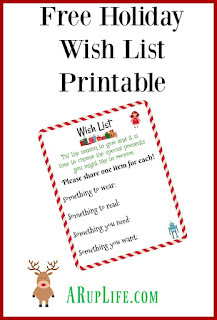 Free Holiday Wish List Printable! 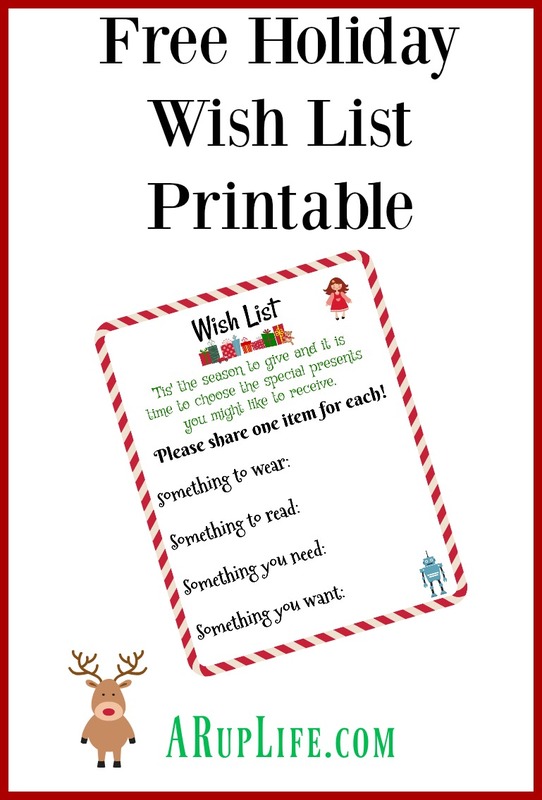 Feel free to save and print!